The urban population continues to grow year by year and mobility of citizens become a growing issue with ecological aspects on stake. The cities are looking for intelligent solutions in order to increase comfort of motorists using individual transportation means whilst reducing its negative environmental impact. With the implementation of on-street sensors, IEM provides a precise view of any on-street parking activities. This innovative solution meets the needs of communities to better manage traffic in inner cities and reduces the search traffic for motorists and thus reducing pollution. The second generation of IEM’s PrestoSense sensors feature dual detection, both magnetic and ultrasonic. Presence or absence of a vehicle is detected and transmitted in real time with a 2 second detection cycle. The reliability of this patented technology is as high as 99.5%. The installation is simple, done with 3 screws into the ground. The lifespan of a sensor is 8 years under normal usage conditions. 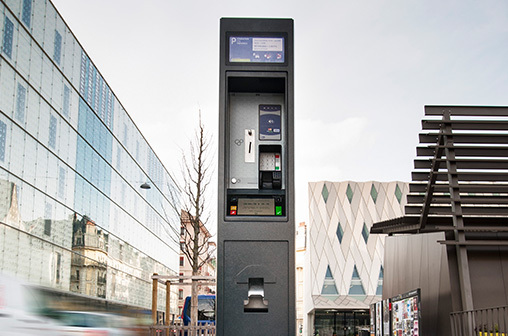 The PrestoSense detectors use Internet of Things technology, based on LoRaWANTM (Low Power Wide Area Network) to communicate with the Parking Platform. The technology is optimized for the transmission of small data volumes with very little power consumption. The network can be deployed either by IEM, the city or a telecom operator. The detector status’ are transmitted to IEM’s parking platform. Besides the presence data, the platform collects payment data from parkmeters and virtual payment data from smartphone apps. All these information are processed and analyzed in the Presto1000 operator portal. Presto1000 provides an overview of a cities parking situation. Sophisticated reports inform the operator about occupancy and motorist’s behaviour. Motorists can view parking occupancy via PrestoPark, a cities service offering for motorists. 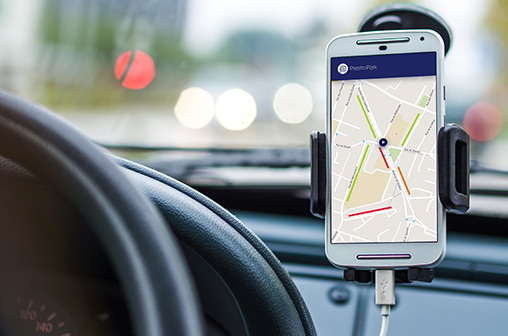 The driver can use his smart phone to check available parking spaces and optimise his travel time. The PrestoSense detectors provide real time occupancy data of a city’s on-street parking spaces. They will be used by the city and users for various applications to a better parking use. 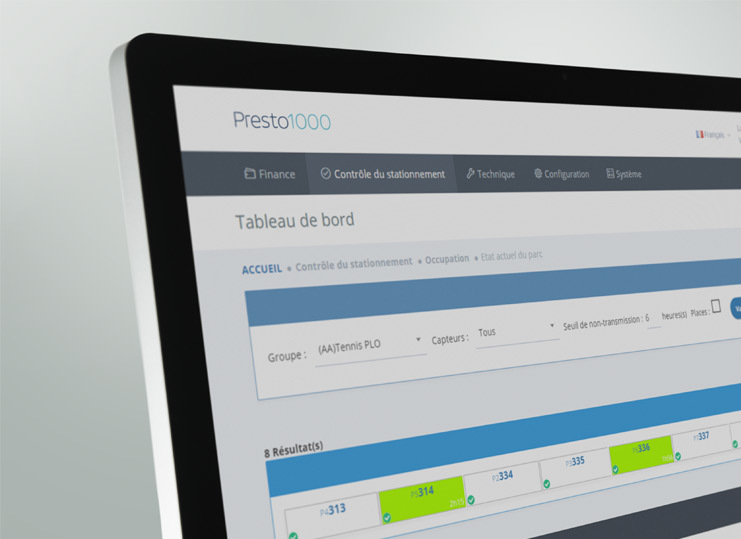 As valuable analysis- and decision support tool, Presto 1000 records all parking activities on the parking spaces equipped with sensors. 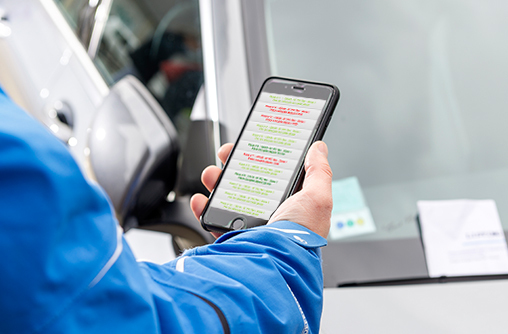 Presto1000 supports the operator to understand motorists parking behaviour by measuring the occupancy rate over time, the vehicle turnover rate as well as the compliance with parking rules. The PrestoSense detectors support municipalities in defining their parking policy and allow them to measure the results. Reduction of search traffic and thus reduction of air pollution are key objectives when putting a detector network in place. Guiding motorists to the next available parking space, the sensor infrastructure is reducing search time by up to 15 minutes on average. IEM has developed PrestoPark and interfaces to dynamic panels installed in the city to visualize free parking spaces. Additionally, free spaces can also be displayed on the on- board GPS system. 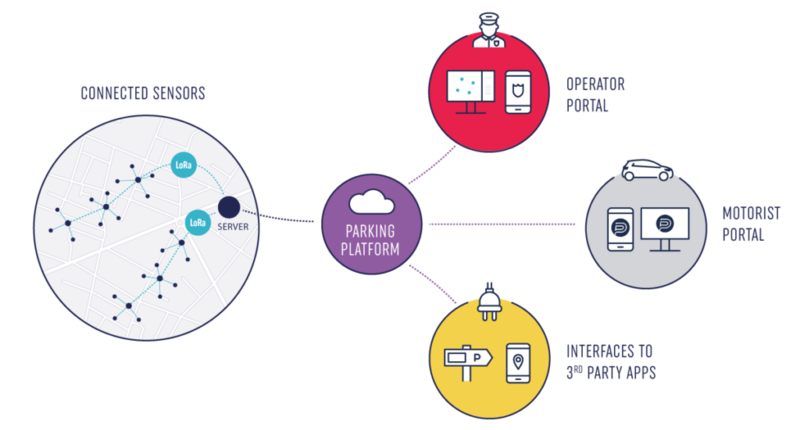 The IEM parking platform is interfaced in real time with the enforcement systems. The enforcement officer uses his PDA to locate any vehicles with violations, Alerts can be set for a quicker response. IEM’s enforcement application also provides a control path optimization, guiding the officer to the next vehicle with parking rule violations. The cost of parking can be used to adjust the demand according to the supply. When the occupancy rate is known, the parking price may be adjusted accordingly. The first experiences show improvement in the use of spaces with the average price remaining unchanged or lowered throughout the city.